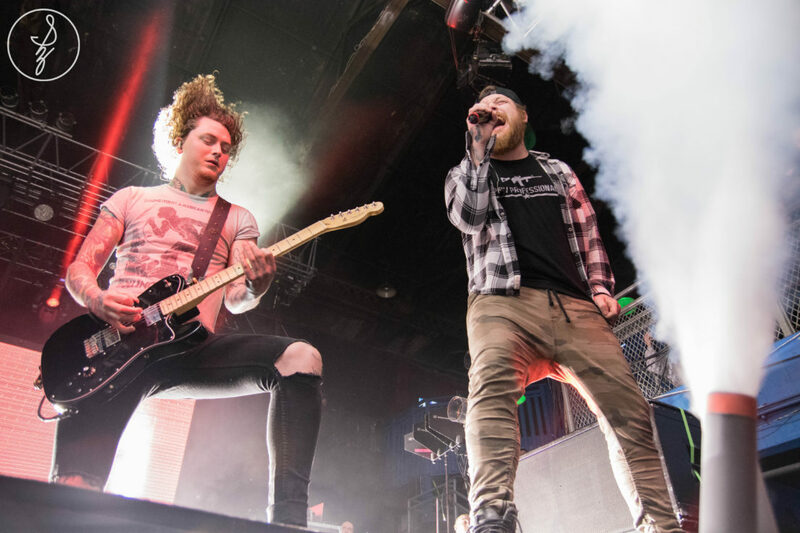 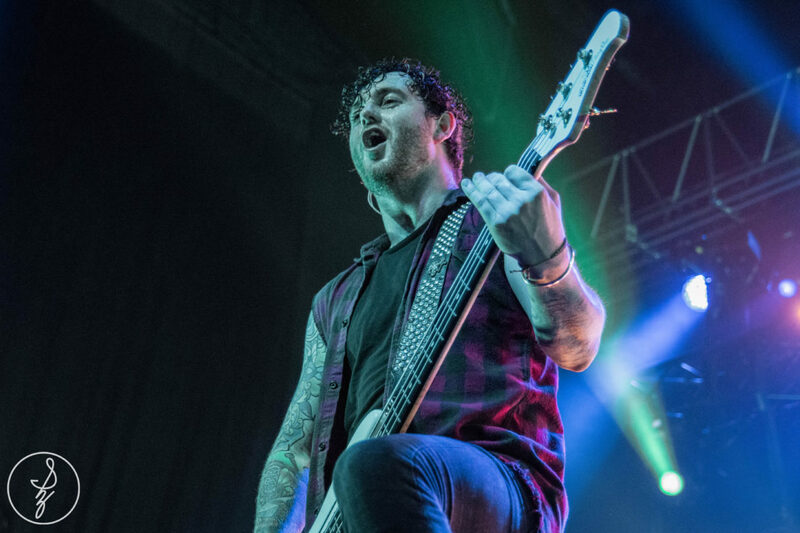 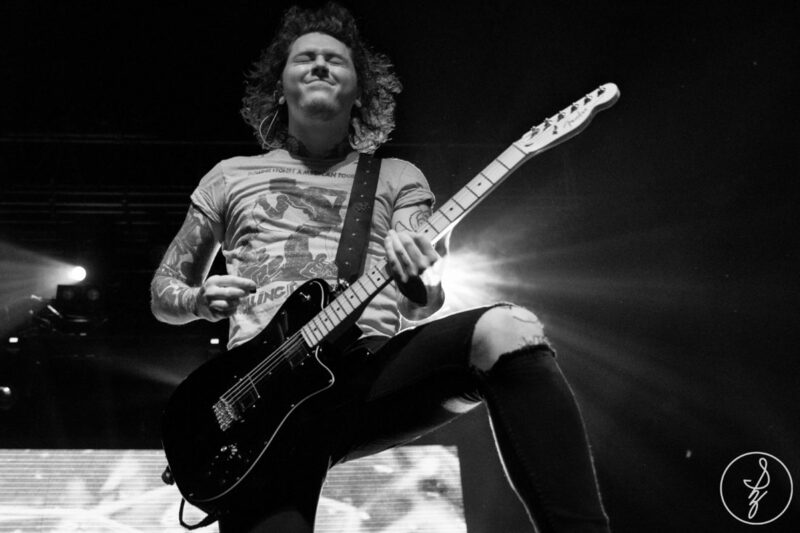 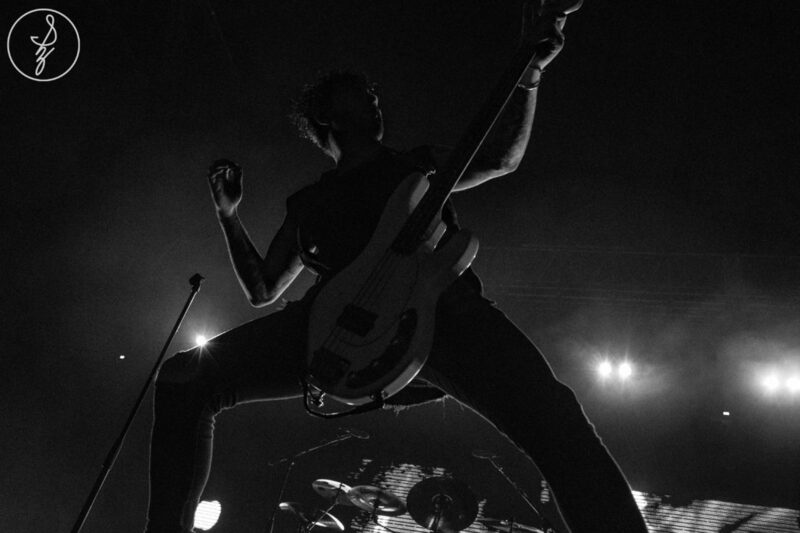 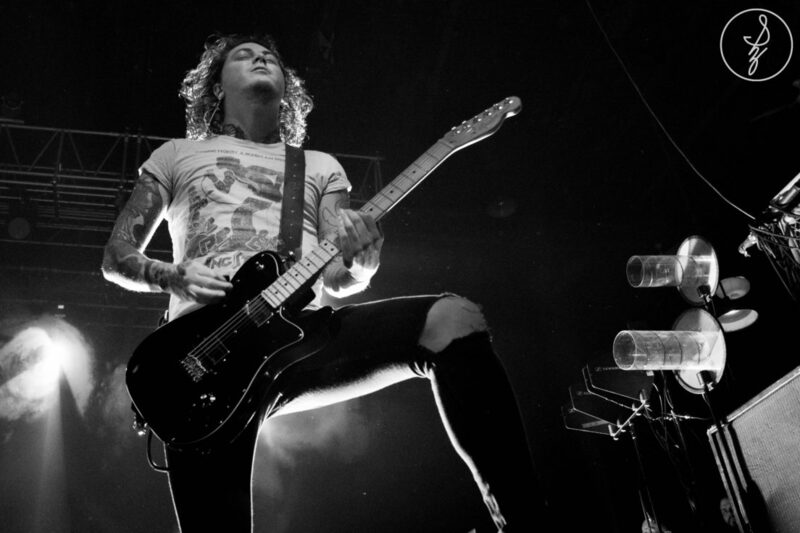 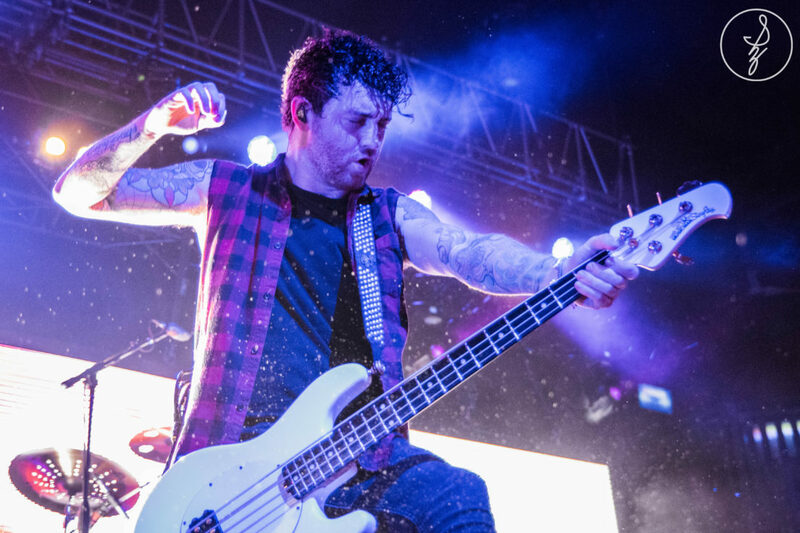 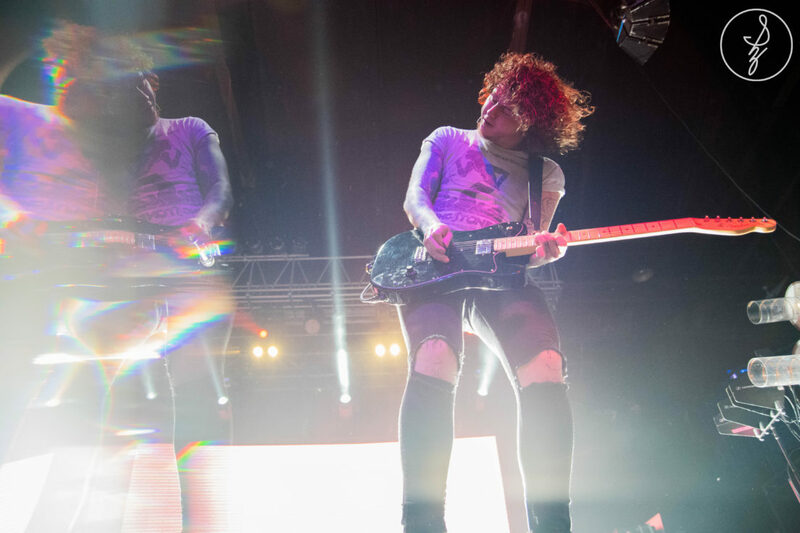 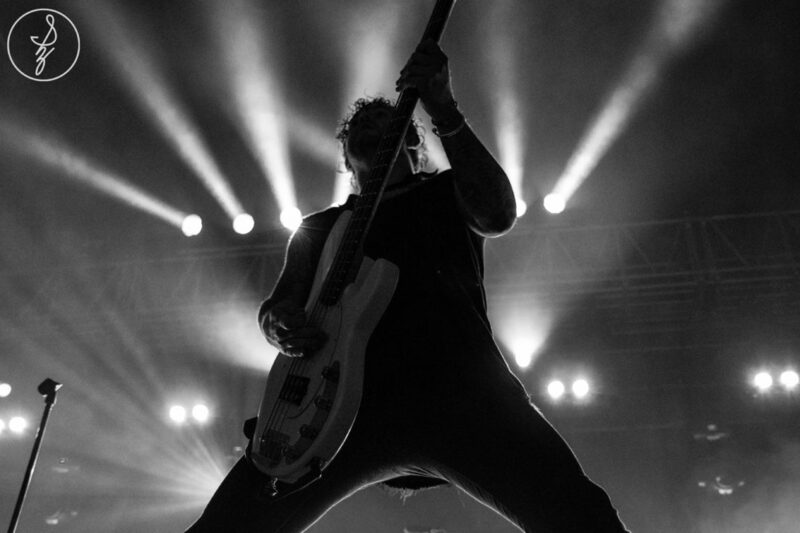 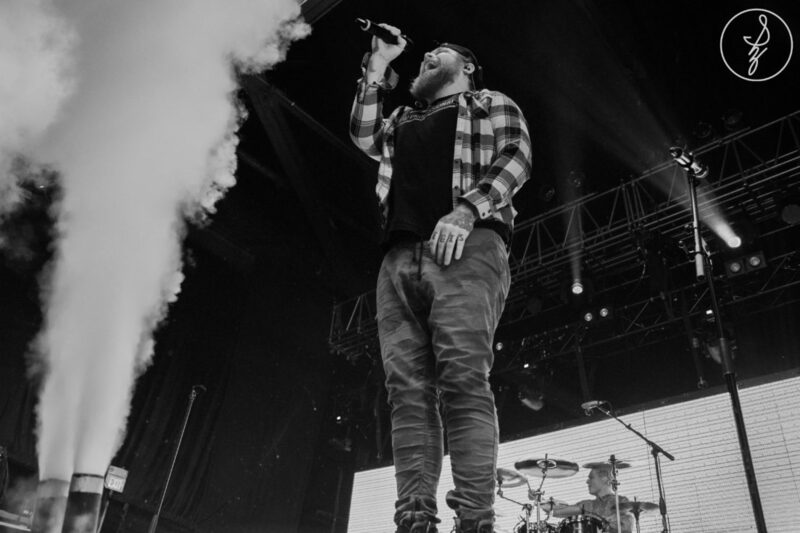 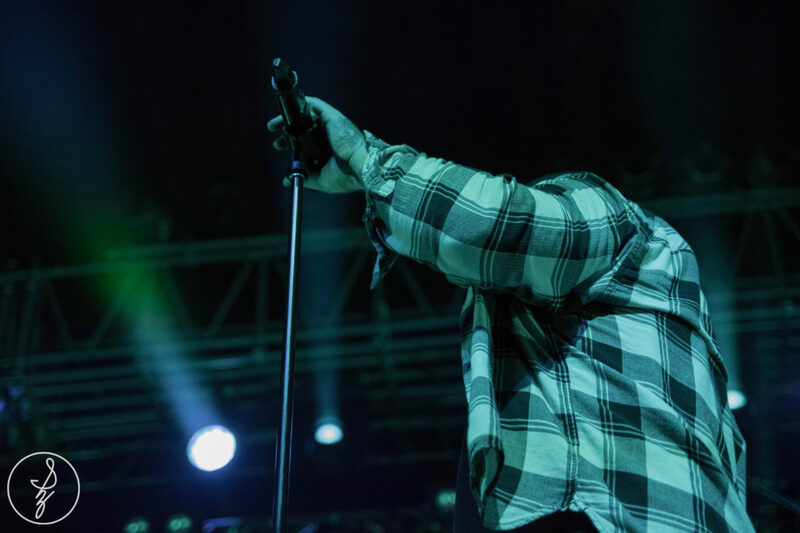 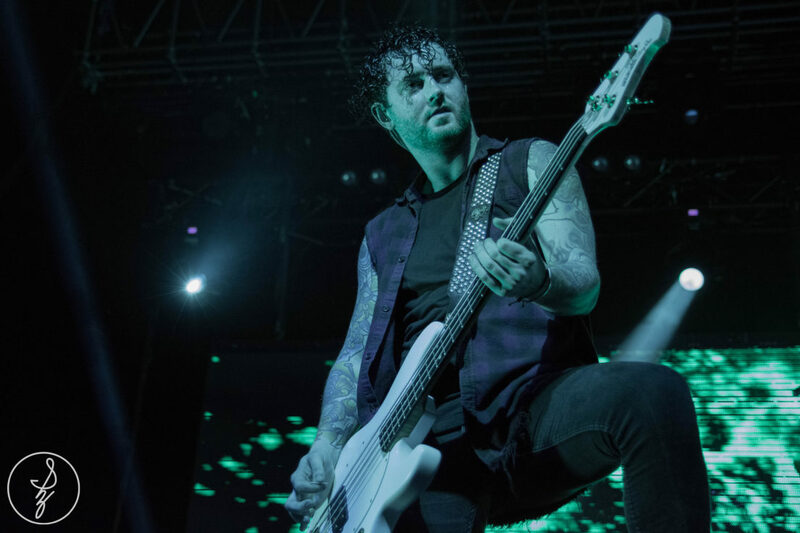 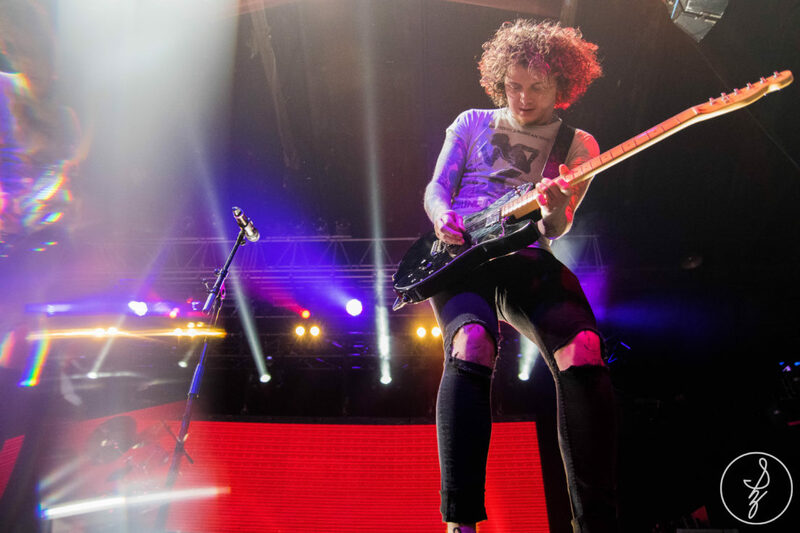 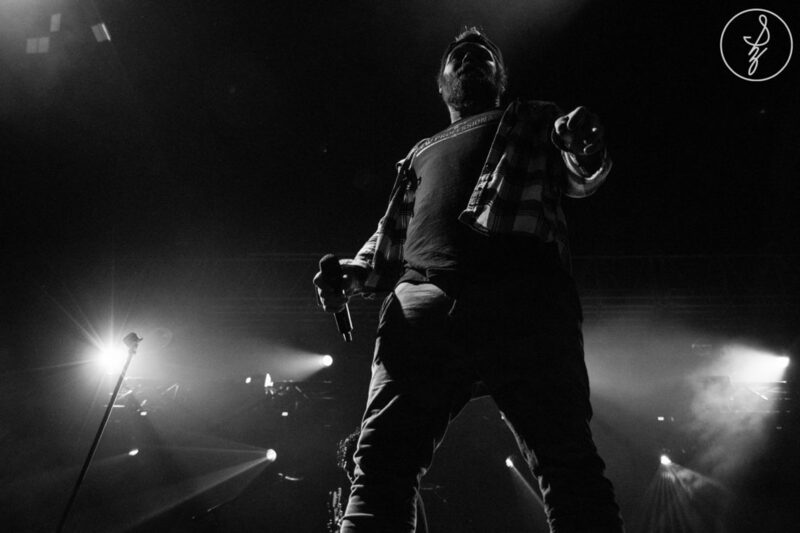 PHILADELPHIA, PA – Metalcore legends Asking Alexandria hit a sold-out show in Philadelphia on February 10th, with co-headliners Black Veil Brides, and Crown The Empire opening the show. 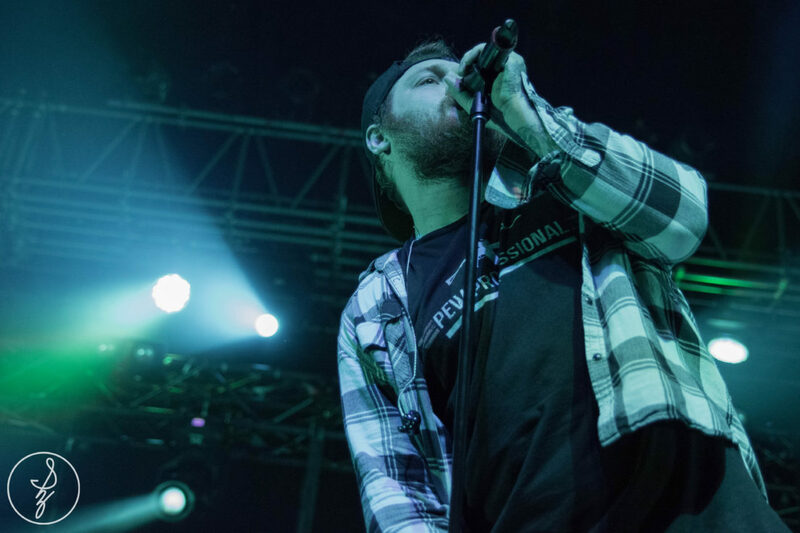 Hailing from North Yorkshire, this 5-piece group have been rockin’ for a while, and despite vocalist Danny Worsnop’s short-lived break from the band in 2015, he’s proven that he’s still got that wild stage presence and energy he had back in 2008. 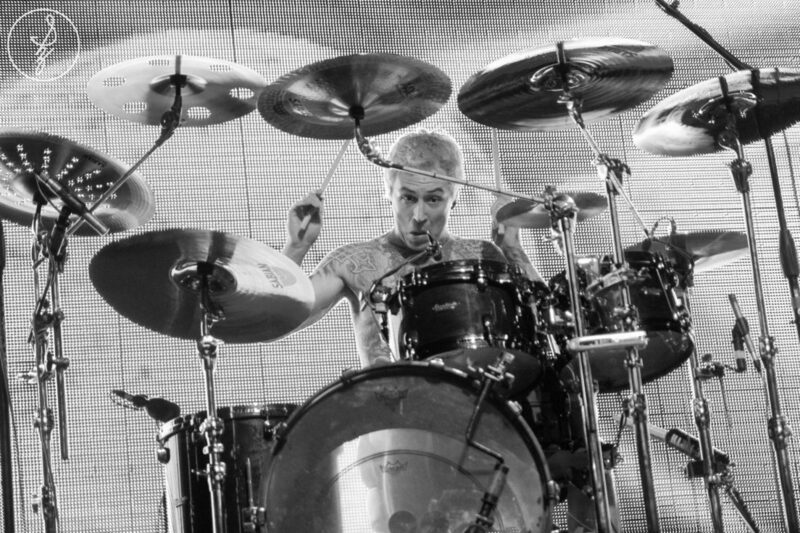 The lights dimmed and the red strobes went off as James Cassells made his entrance on stage — the crowd went insane as he sat at his drum kit. 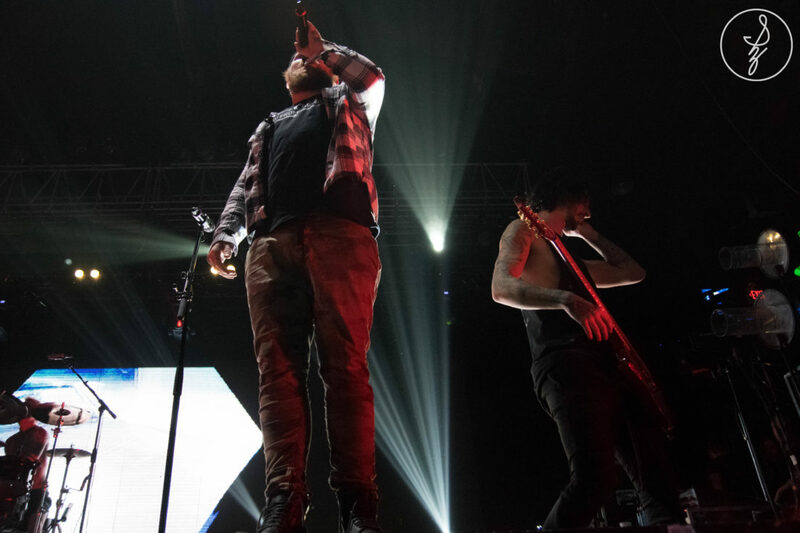 Each member came out one by one, and they started off strong with “Into The Fire” off their new self-titled LP. 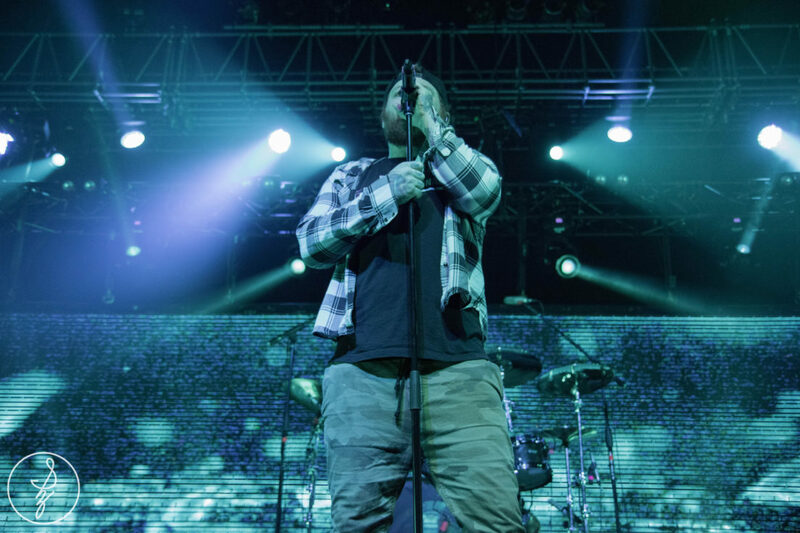 The majority of the songs that Asking performed were new, but they played some classics for the OG fans. 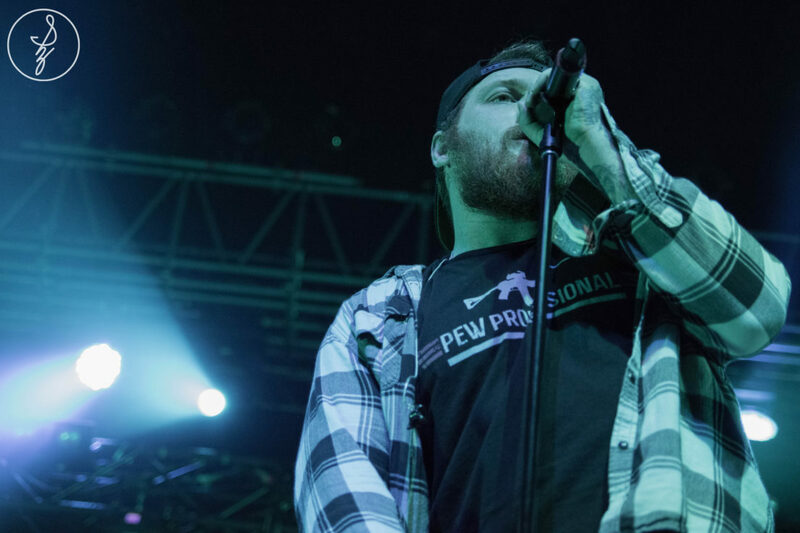 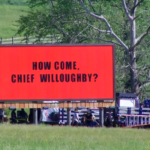 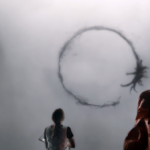 The room filled with enthusiastic screams when the band started playing the fan-favorites “The Final Episode (Let’s Change The Channel)”, with “Not The American Average” immediately following it. 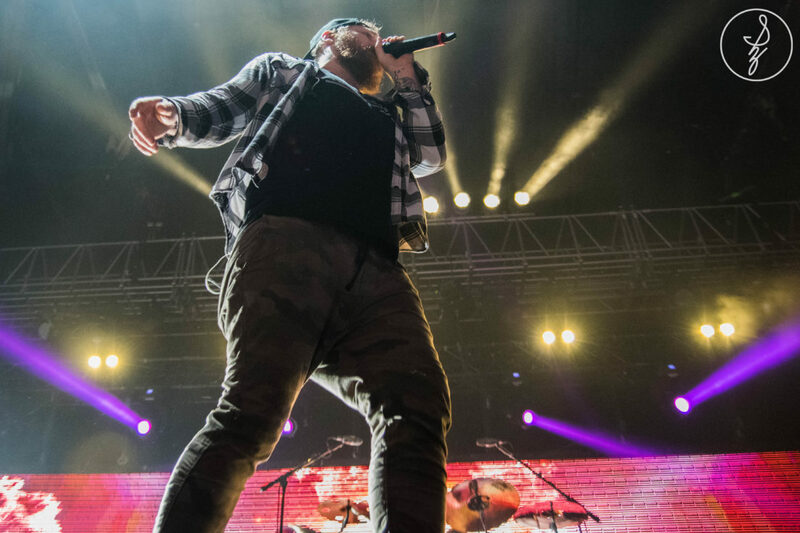 And of course, it wouldn’t be an Asking Alexandria show without vocalist Danny Worsnop’s on-stage banter. 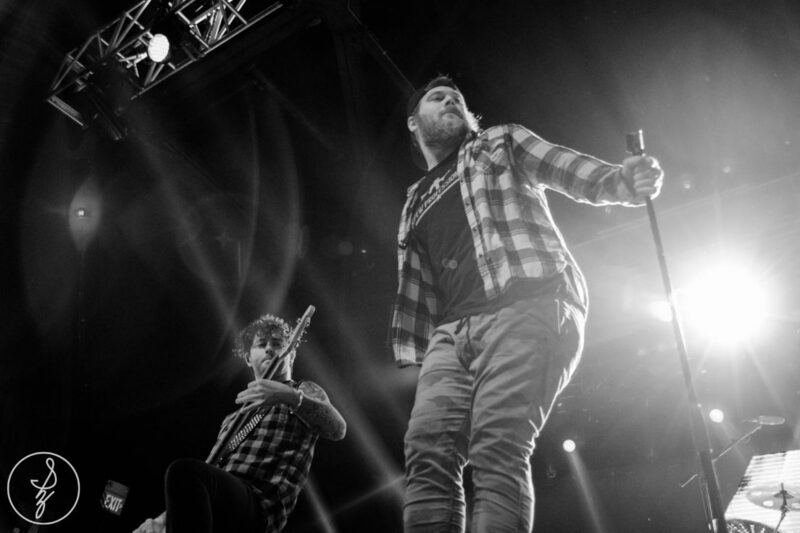 If you’ve never had the pleasure to see this band live yet, I strongly recommend you hit one of the remaining dates of the tour, which you can get tickets for here.